In today's episode ,we discuss the importance of understanding various components of your environment. Today's episode is sponsored by WooCommerce, the open source eCommerce solution! 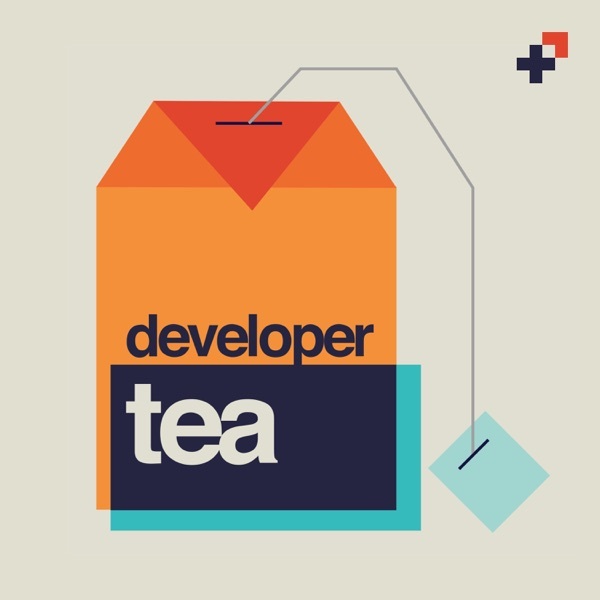 Get 25% off by goofing to http://spec.fm/woocommerce and use the code developertea.